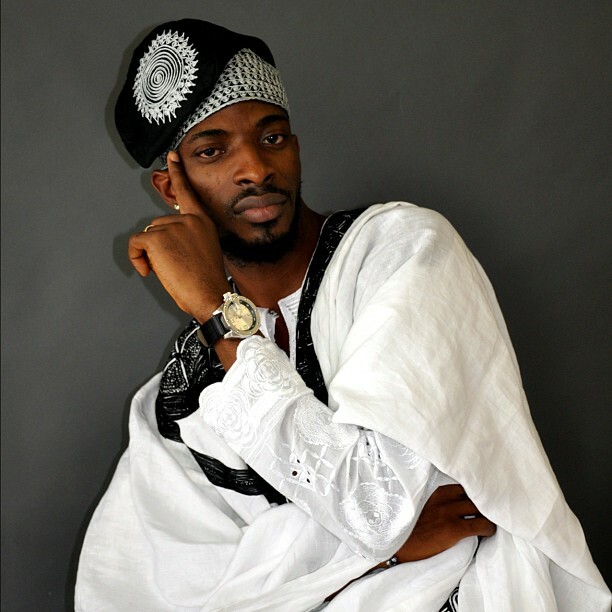 Top artiste, Abolore Akande aka 9ice said in an interview that he did not promise anyone the Grammy award, he only promised himself. 9ice said in an interview with RUBBIN MINDS, that he only promised himself the Grammy award, not everybody. He also clarified the issue about the "LIVING THINGS" song that generated a lot of controversies. 9ice also added that his forthcoming album "GREATEST OF ALL TIME" will be released in September this year. He also stated that people don't listen to lyrics, only beat, rhythm and melody.